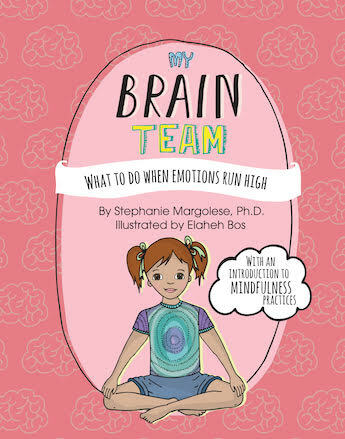 Please sign up below to receive free resources related to “My Brain Team: What To Do When Emotions Run High“. 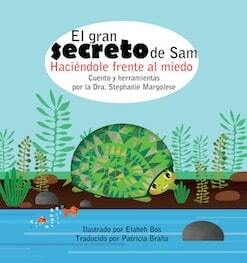 A therapeutic resource to help young children cope with fears and phobias. Click the image or link to see more. 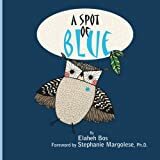 A therapeutic resource to help children and their parents understand and manage Attention Deficit Hyperactivity Disorder. 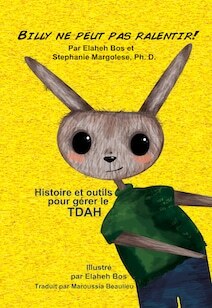 Une ressource thérapeutique pour aider les enfants et leurs parents à comprendre et à gérer le trouble d'hyperactivité avec déficit de l'attention (TDAH). Cliquez sur l'image ou sur le lien. 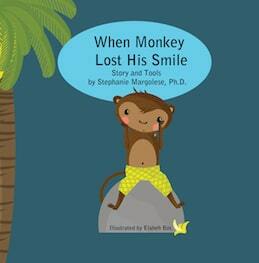 A therapeutic resource to help young children cope with sad feelings. Un recurso terapéutico para ayudar a niños pequeños a lidiar con los sentimientos de tristeza. Haga click en la imagen o link para ver más. 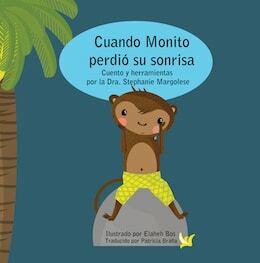 "When Monkey Lost His Smile is a beautiful and optimistic story about a little monkey who feels sad when his favorite tree is no longer there. 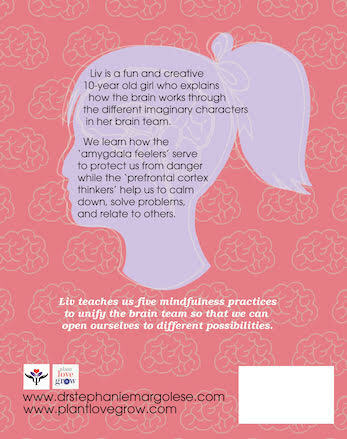 This book serves as a wonderful resource for parents whose children may be undergoing a difficult time. 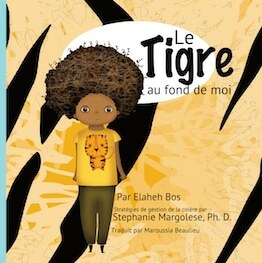 The book is light hearted and there are tools at the end of the book designed to make one feel better." Un nuevo recurso terapéutico para ayudar a los niños a hacerle frente a los miedos y fobias. Click the image to see more. ADHD Resources for Parents and Children: Billy Can’t Slow Down! Could My Child Have Obsessive Compulsive Disorder (OCD)? 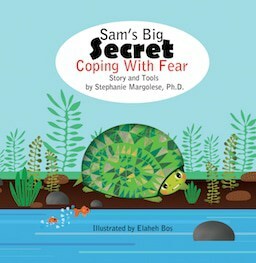 What to Do About My Child’s Fears and Phobias? How to Tell if Your Child or Teen Has an Eating Disorder? 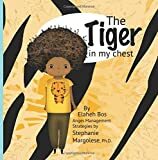 Dr. Stephanie Margolese © 2019. All Rights Reserved.